BIG & Digital has announced that Emmy, Grammy, Peabody and NAACP award-winner LeVar Burton will narrate “In Saturn’s Rings,” a new crowd-sourced production for IMAX® and giant screen theaters and planetarium domes. 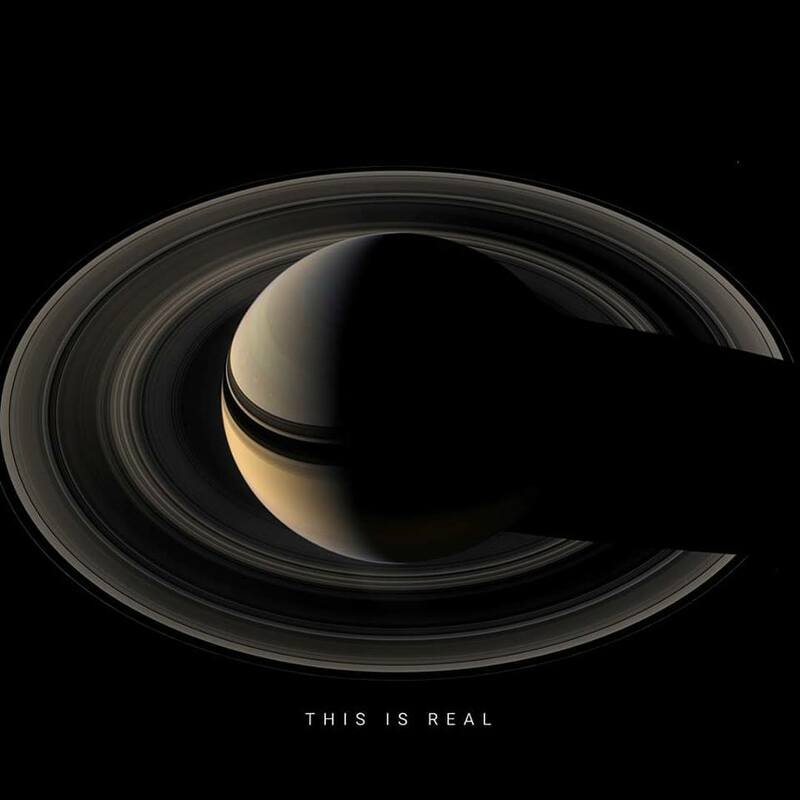 Written, produced and directed by filmmaker Stephen van Vuuren, “In Saturn’s Rings” takes the viewer on a 14 billion light-year journey of the mind, heart and spirit, from the Big Bang to the conclusion of the Cassini-Huygens Mission at Saturn. This groundbreaking film was created entirely as a multiplane photo animation, using 7.5 million real source images, without CGI or 3D models. The rough cut of “In Saturn’s Rings” including Burton’s narration will be presented during the Giant Screen Cinema Association (GSCA) Film Expo March 12-13, 2018, at the Pacific Science Center IMAX® Theater in Seattle. On May 4, 2018, this much-anticipated film will be released to giant screen digital theaters, with 15/70mm film and Fulldome for planetariums releasing by Fall 2018. Viewers will experience the giant-size perspective of space captured by Hubble and other space telescopes looking deep into the past, through high-resolution images of Earth, the Milky Way and a 10 day- and night-time lapse. The film also includes a recreation of NASA’s Apollo 17 mission and culminates with a breathtaking fly-through of Saturn’s system. Burton – who has entertained and educated multiple generations throughout his stellar 40-year career – was “In Saturn’s Rings” Director van Vuuren’s first choice to guide the viewer on this one-of-a-kind, breathtaking trek through the cosmos as science meets art. A highly acclaimed actor, producer, director, writer, speaker and champion of education, Burton is well known by millions of children and adults alike. 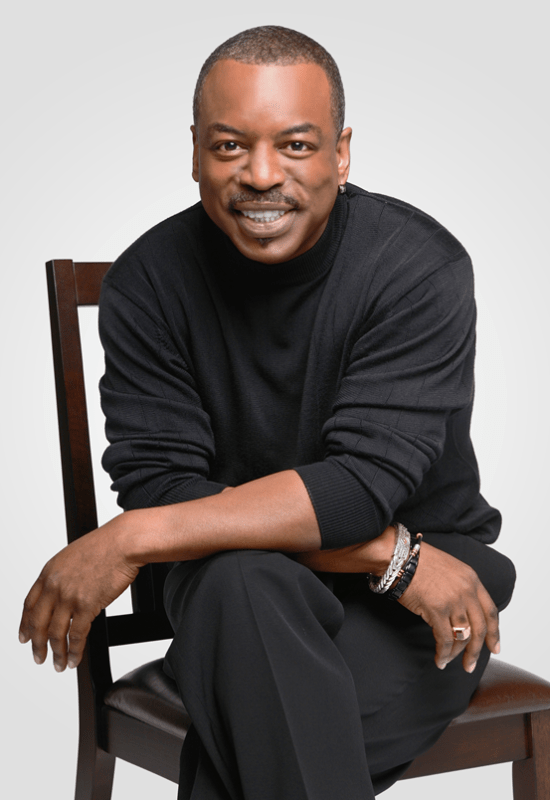 Known for his memorable roles in “Roots” and “Star Trek: The Next Generation” – as well as his renowned work with “Reading Rainbow” and LEVAR BURTON READS, Burton is celebrated for his passion for storytelling and is greatly admired for consistently delivering on his mission to inspire, entertain and educate through his numerous endeavors. For van Vuuren, those meaningful credentials made Burton the ideal voice and trusted representative for a film of this magnitude and historical and technological significance. Just like Burton’s tireless work to make learning fun, “In Saturn’s Rings” is already making a meaningful impact across the globe through the power of human ingenuity and unprecedented collaboration. More than 100 volunteers and 1,000 donors from around the world have combined to help van Vuuren make his far-reaching vision become a triumphant reality – and thousands upon thousands of fans of space, science, technology, cinema and more are eagerly anticipating the film’s upcoming release. “In Saturn’s Rings” is already an online viral sensation. Over 2.5 million people have watched “In Saturn’s Rings footage” in more than 200 countries, resulting in hundreds of thousands of shares, likes, comments, tweets and more across the globe.